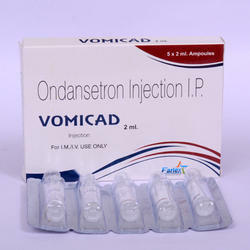 Leading Wholesale Supplier of methylprednisolone acetate injection, diclofenac sodium 75mg injection, iron sucrose injection, ondansteron injection, ceftriaxone 1000mg injection and ceftriaxone 250 mg injection from Chandigarh. 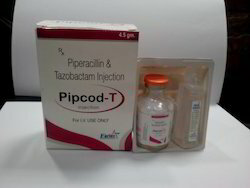 Methylprednisolone Acetate Injectable Suspension USP is an anti-inflammatory glucocorticoid for intramuscular, intra-articular, soft tissue, or intralesional injection. 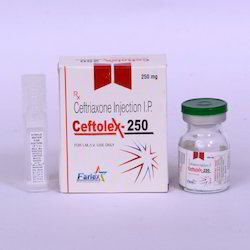 Use ceftriaxone as directed by your doctor. 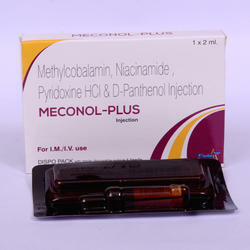 Check the label on the medicine for exact dosing instructions. 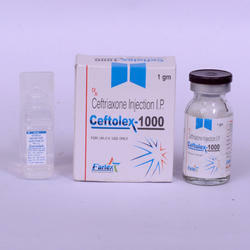 Ceftriaxone is usually given as an injection at your doctor's office, hospital, or clinic. 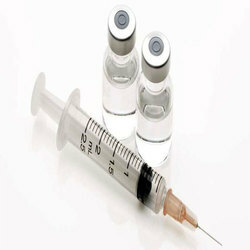 If you will be using ceftriaxone at home, a health care provider will teach you how to use it. Be sure you understand how to use ceftriaxone. Follow the procedures you are taught when you use a dose. Contact your health care provider if you have any questions. 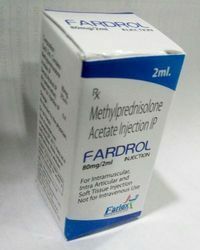 Ceftriaxone is light yellow to amber in color. Do not use ceftriaxone if it contains particles, is cloudy or discolored, or if the vial or container is cracked or damaged in any way. 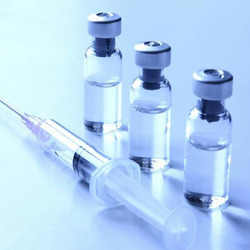 To clear up your infection completely, use ceftriaxone for the full course of treatment. Keep using it even if you feel better in a few days. 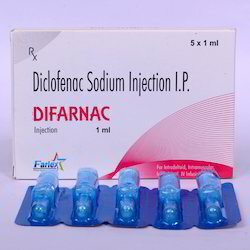 If you miss a dose of ceftriaxone, take it as soon as possible. If it is almost time for your next dose, skip the missed dose and go back to your regular dosing schedule. Do not take 2 doses at once. 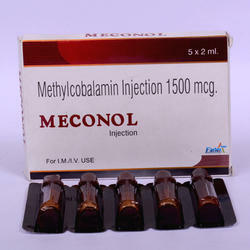 This product is a Vitamin injection i.e made from Methylcobalamine. We are the leading service providers of Pharmaceutical Marketing Services that are available various customized solutions according to clients needs. Offered services are rendered by a team of our skilled professionals by utilizing latest technology as per the prevailing market standards. These services are widely acclaimed by our clients for their timely implementation, flexibility and hassle free operation. Further, these services are extensively used for diverse specification and available at industry competitive prices.